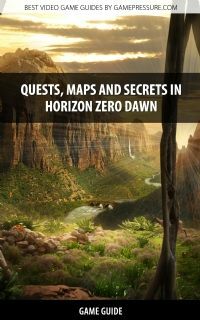 Horizon Zero Dawn Game Guide Strategy Game Guide and Walkthrough for Download. Get your special mobile or desktop version of our game guide. You know, Aloy, we really are the last of us. 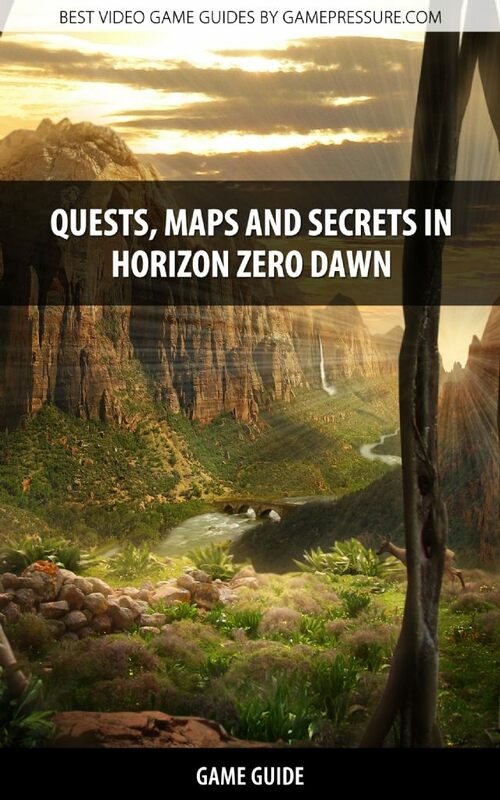 Horizon Zero Dawn game guide and The Frozen Wilds Guide contain a detailed walkthrough for the main and side missions. It also offers maps, locations of collectibles, describes the crafting system and provides combat tips as well as all cauldrons.